Grow your business in the busy Rüttenscheid area of Essen with Regus Grugaplatz. Essen is an industrious city at the heart of German manufacturing and business. With Regus Grugaplatz, your company will join this productive legacy. In this modern and refurbished business centre in Rüttenscheid, you’ll have access to office space, meeting rooms and hot desks. They're each outfitted with high-speed Wi-Fi, comfortable seating and immaculate furnishings. 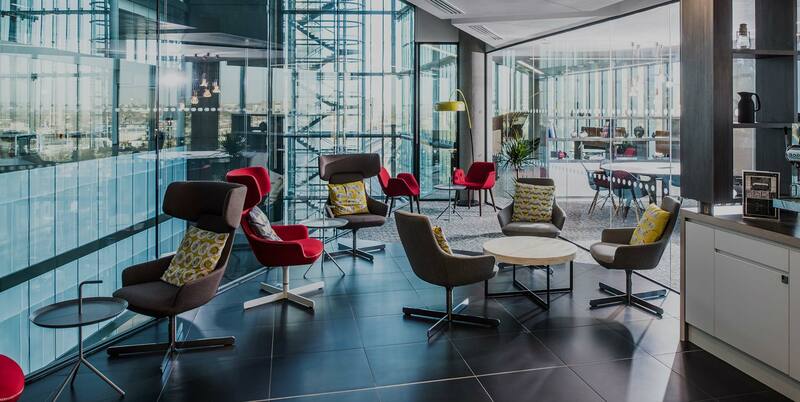 The 24-hour access, on-site parking and quick links to public transport will keep you as productive as possible. Right on the doorstep is the Messe Ost/Grugahalle Subway Station, which connects you to the centre of Essen. There’s also the Girardet-Haus‎ bus station and the Martinstraße light rail station a short walk away. On your lunch break, absorb some of Essen’s cultural and industrial past at the Museum of art UG. 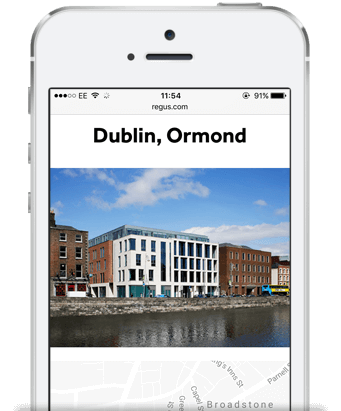 And, if you’re looking for a bite to eat, Regus Grugaplatz is within easy reach of a high street lined with shops and restaurants. It’s a fantastic location to grow your business.